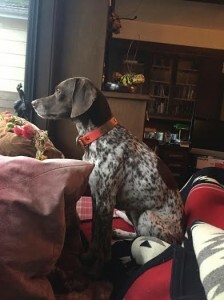 Lost female GSP mix in Sonoma County. 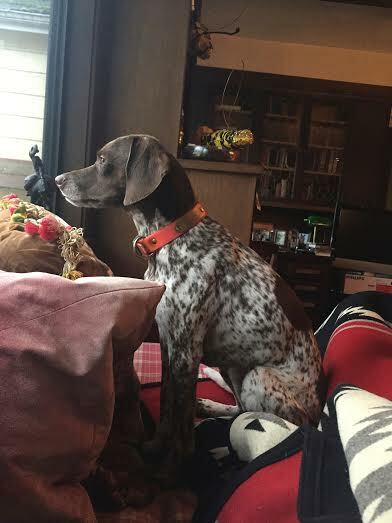 “Soda” looks like a mini – GSP and has been missing since 12/29/15 from Sulphur Canyon. Possible sighting near Annadel State Park.